Made of microfiber oxford fabric. Utility and durable. Can be wearing on the waist or leg. Cell phones, keys, wallets, documents and other tools can be put in. 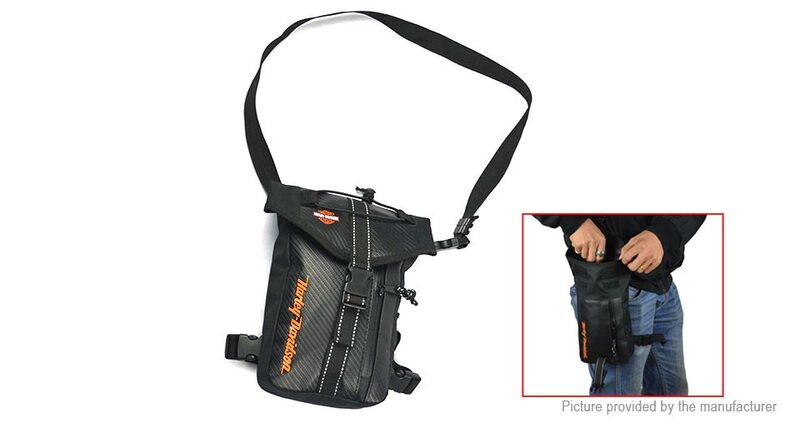 Good for motorcycle, camping, cycling, fishing and other outdoor sports.